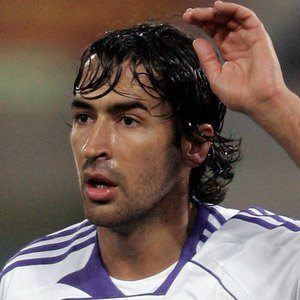 Spanish forward who scored 228 goals while playing for Real Madrid from 1994 to 2010. He began his youth career with Atletico Madrid at age thirteen. 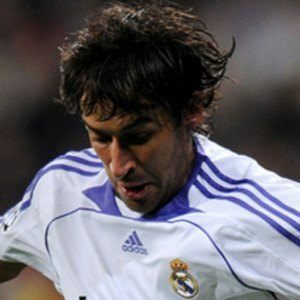 He set the record for most La Liga Best Spanish Player awards with five. 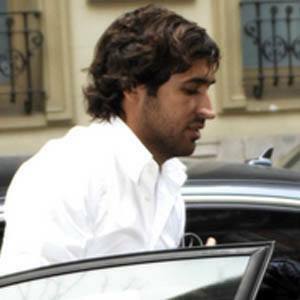 Married Mamen Sanz in 1999; the couple would go on to have five children: Jorge, Hugo, Hector, Mateo and Maria. He was teammates with Cristiano Ronaldo on Real Madrid from 2009 to 2010.